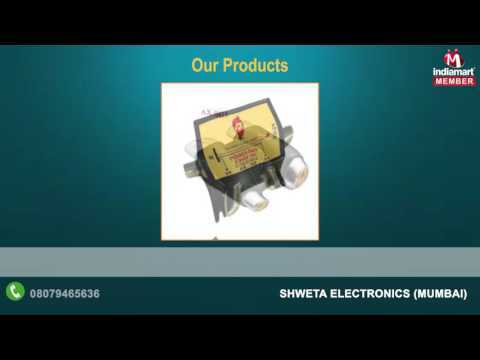 Established as a Sole Proprietorship firm in the year 1982, we, Shweta Electronics, are one of the eminent manufacturers, suppliers and wholesalers of Electrical and Electronic Cords & Accessories. Innovative engineering concepts coupled with advanced technology have helped us to carve a niche for ourselves in the industry. Clients based across the nation acclaim our range for its excellent performance, long-lasting functional utility and low maintenance.